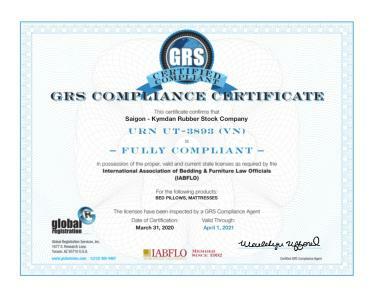 The Global Registration Services, Inc. – GRS (USA) has confirmed that KYMDAN natural latex mattresses meet requirements for import and circulation in all US territories (in which fire retardancy is one of the requirements for product import and circulation). 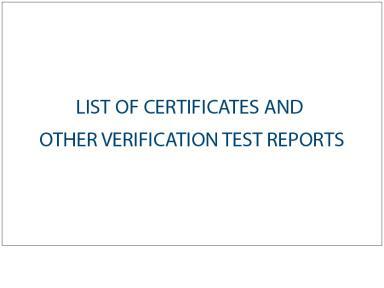 Please note: Any mattress manufacturer that state their products are compliant for import and selling in the USA, but cannot show proof of this document are falsely advertising. 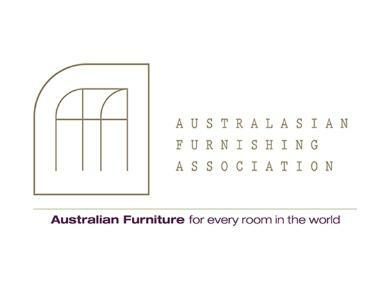 A member of the Australian Furniture Association Ltd.
KYMDAN is a member of the Australian Furniture Association Ltd. 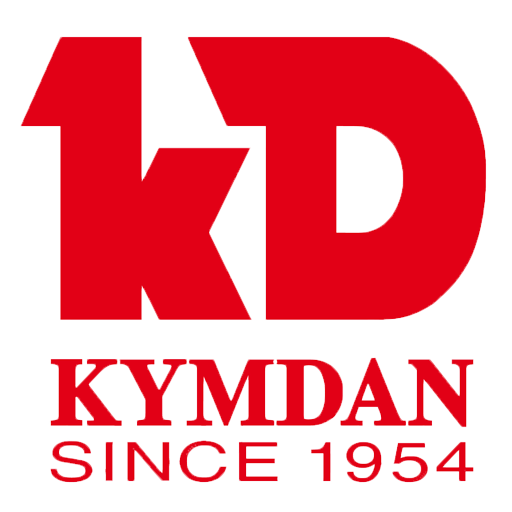 The natural latex foam (open cell) of KYMDAN Natural Latex Mattresses is fire retardant, as affirmed by the Bureau of Electronic and Appliance Repair, Home Furnishings and Thermal Insulation, California, USA. 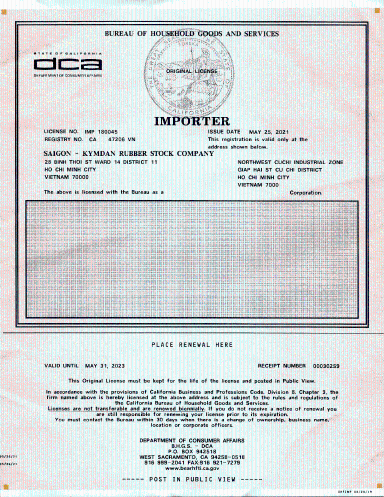 Importer License issued in 2017 and effective until July 31, 2019. The natural latex foam (open cell) of KYMDAN mattress and pillow products has received validation from UL - Underwriters Laboratories, USA for being Bacteria Resistant per UL ECVP 2282 (tested using SIAA’s Direct Contact Shaking Method). 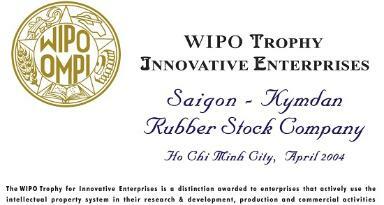 The natural latex foam (open cell) of KYMDAN mattress and pillow products has received validation from UL - Underwriters Laboratories, USA for being Mold Resistant per UL ECVP 2283 (tested using Japan's JIS Z 2911:2010 test method). 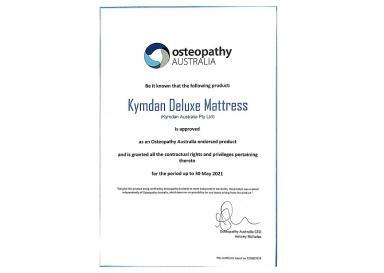 KYMDAN Deluxe Mattresses exported to Australia are endorsed by Osteopathy Australia - a government acknowledged association representing and regulating Osteopaths throughout Australia - proving that they are suited to aid in chiropractic (e.g. scoliosis treatments). 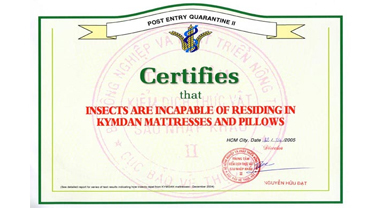 Certification that KYMDAN mattresses and pillows are insect-free. 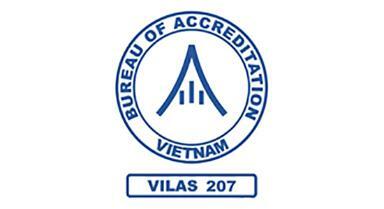 KYMDAN Company has also received a series of other accreditations from globally renowned and prestigious laboratories. Natural Latex that is fire retardant and insect retardant. Featuring an optimum elasticity that is beneficial in supporting the spine. Combining modern technology and KYMDAN's traditional trade secrets, all KYMDAN mattresses are crafted from natural latex in the form of foam (sponge, mousse). Embodying 15 Outstanding features, KYMDAN mattresses have a unique quality that no other similar product (globally) has achieved. 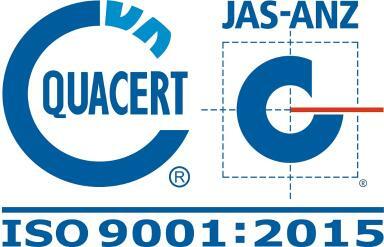 Natural latex - the right level of softness - effectively supports the neck - insect resistant. 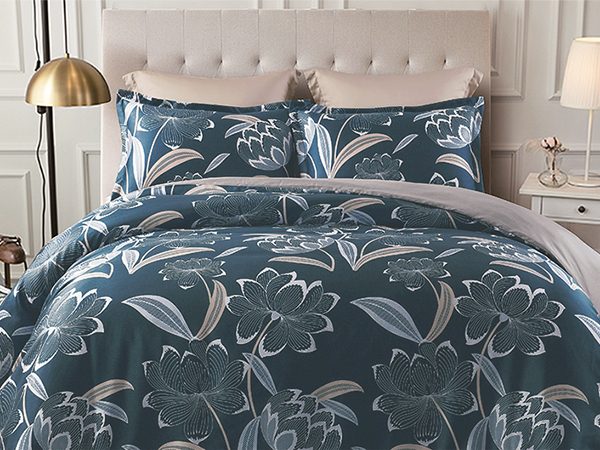 Manufactured to the specific size of each pillow so the outstanding features of the pillow are not affected, helping to maintain the pillow and keep it clean. 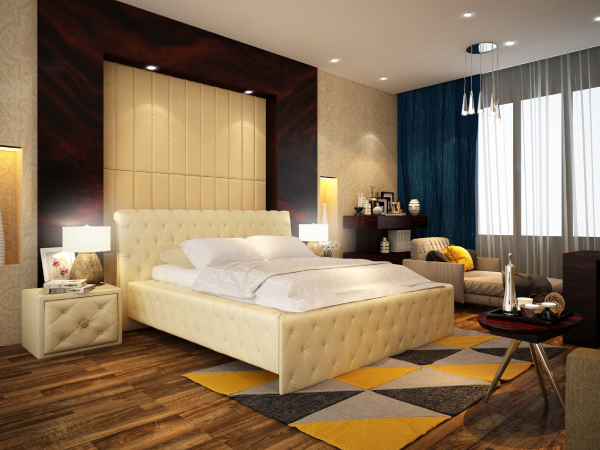 Mattress cover is tailored in strict compliance with specification requirements so that it will not alter excellent features of the mattress, bringing better hygiene and maintenance. Variety in patterns, vignette and types. Frames made of high quality wood imported from the U.S. - High durability - Luxury and modern design. 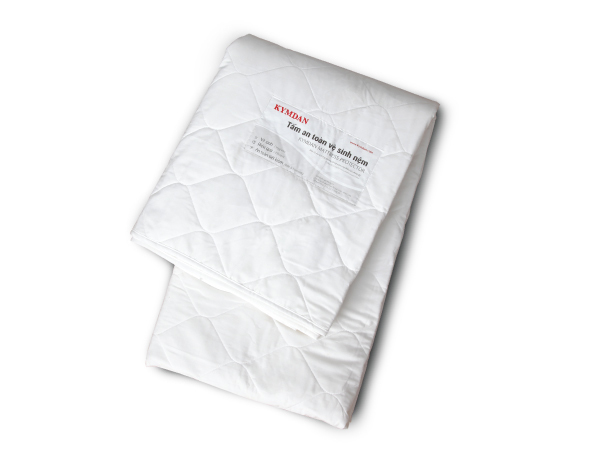 KYMDAN Mattress Protector is made of quilted cotton fabric; 04 corners have pulling string to fix it to the mattress.